Mr Buckham began his working life as an engineer on the Channel Tunnel after qualifying as a Mining Engineer at Newcastle University. After working on a number of projects, including the new A1 Tyne Crossing he retrained as a teacher and taught science and IT in mainstream and special education. 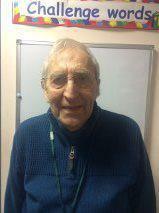 He was an elected member of the former Wear Valley District Council and of Durham County Council and was one of the first community chairs, nationally, of a Local Strategic Partnership. 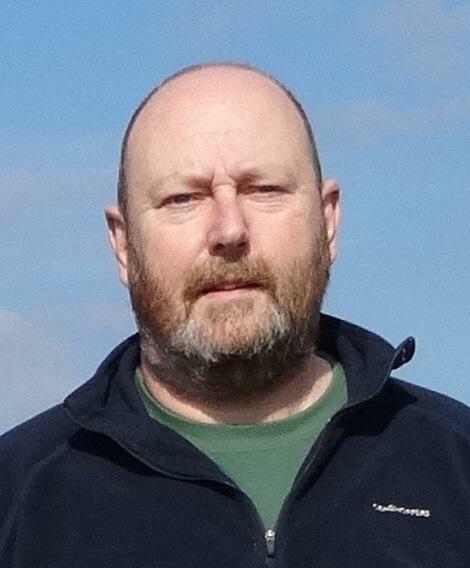 He has been a governor of a number of schools and is currently also vice chair of the Parkside Academy in Willington. He became a National Leader of Governance, tasked with providing support to governing bodies across the North East, in 2015. 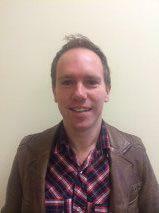 Mr Buckham currently has a special interest in improving attendance and promoting British Values. 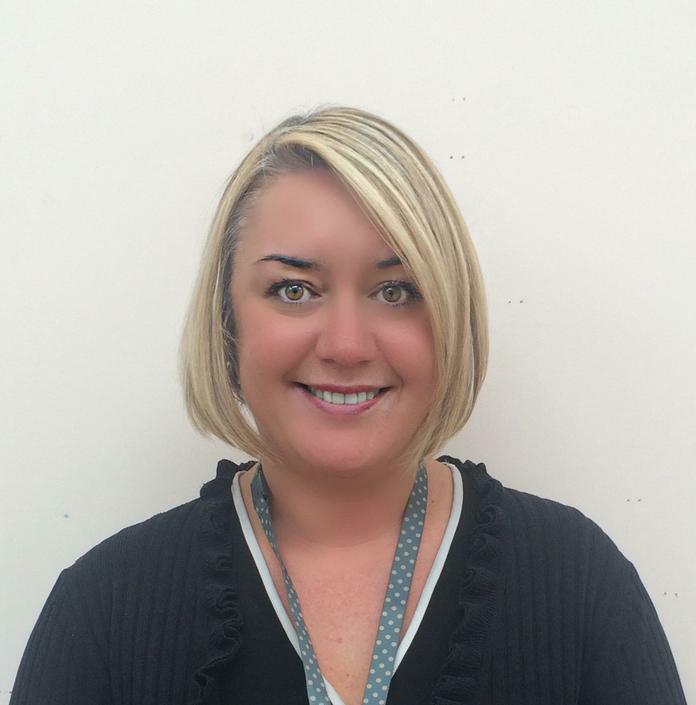 Mrs Kidd is the Deputy Head Teacher, SENCO and English subject leader at Copeland Road Primary School. She graduated with a BA combined Honours degree in English and Religious Studies, before completing her Post Graduate Certificate in education from the University of Newcastle upon Tyne in 1998. 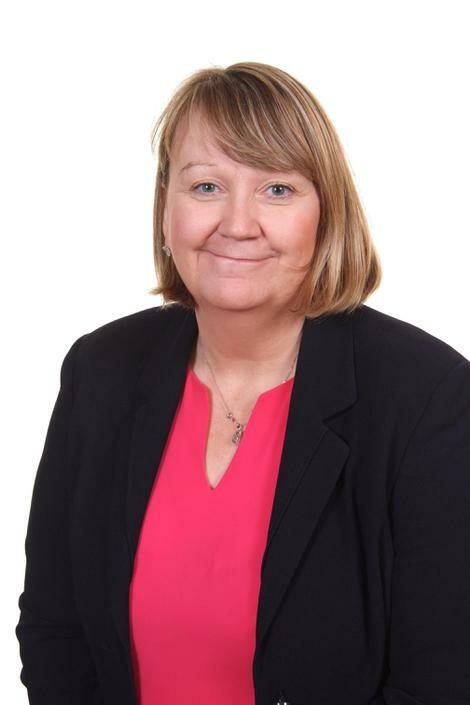 Her career in education began in schools in Newcastle and Darlington Local Authorities before taking up her current post in 2007. As a child, she grew up in County Durham and now lives in Bishop Auckland and is married with three children of primary and secondary school age. Mrs Kidd is also a co-opted Governor at St Anne’s Primary School, Bishop Auckland and a Staff Governor at Copeland Road Primary School. Mrs Kidd is the governor responsible for safeguarding. Mrs Kidd has no relevant business and pecuniary interests that impact on her role as governor. Mrs George is the Headteacher of Prince Bishops Primary School. She graduated from Lancaster University in 1992 and gained a Post Graduate Certificate of Education from Newcastle University in 1993. She completed the National Professional Qualification for Headship in 2004. She has held several senior leadership positions across three local authorities and this is her second headship. In 2010, she was designated as a Local Leader of Education and then in 2013, a National Leader of Education by National College for Teaching and Leadership. Mrs George carries out Pupil Premium Reviews and provides school to school support and CPD on behalf of the Durham Teaching School Alliance. 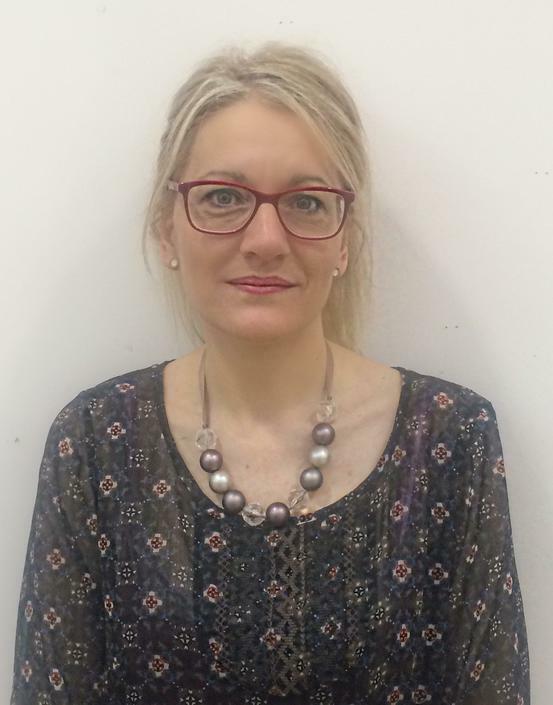 She is a member of the Executive Board for High Force School Centred Initial Teacher Training (SCITT) and is a professional tutor for trainee teachers. Mrs George has no relevant business and pecuniary interests that impact on her role as governor. Mrs Lee has no voting rights. She has no relevant business and pecuniary interests that impact on her role as an observer. 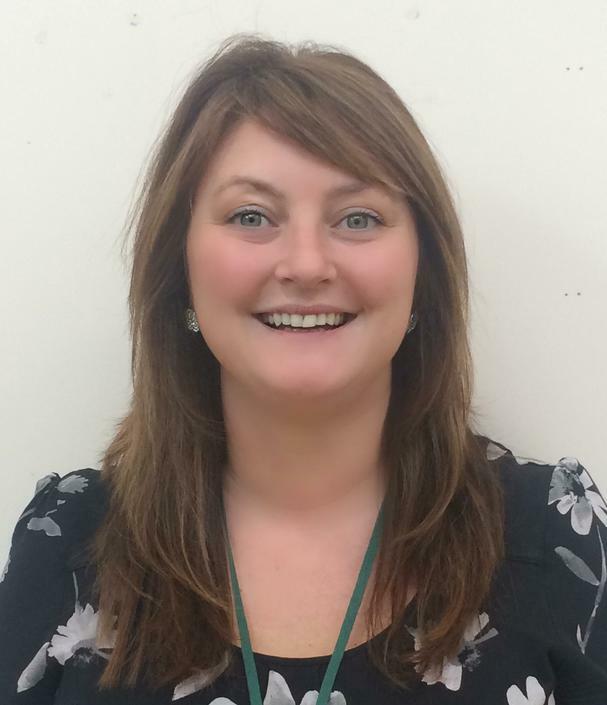 Miss Errington is a Teaching Assistant, currently working in Year 4. She has held this post for nine years. Before becoming a Teaching Assistant, she worked for fifteen years in training with 14-19 year olds; finding work placements, completing health and safety checks and assessing young people in Business Administration. Miss Errington has lived in the area all her life and was a pupil at one of the former primary schools before moving onto Bishop Barrington and then King James 1st secondary school, where many of our pupils move onto when they leave. She has two children who both attended Prince Bishops and achieved very highly here. Miss Errington has a particular interest in community links; she likes to be involved in whole school activities such as performances, charity events, displays and anything that brings the home/community and school together. Miss Errington is the daughter of Mr Errington who is also a governor. She has no relevant business and pecuniary interests that impact on her role as governor. Mrs Charlton is a Co-opted governor who is experienced in leadership and management of schools' business functions, including budget and financial planning, human resources, project management, health & safety and collaboration models, and has a BA (hons) in School Business Management (SBM). Mrs Charlton worked with the National College as the North East SBM Advocate supporting schools and academies across all phases promoting and developing business management in education and as a designated Specialist Leader in Education and NCTL accredited facilitator for NPQH, NPQSL, NPQML and Governor Financial Efficiencies Training. Before moving into education, she trained in accountancy and worked in the public and private sector in roles that covered accountancy, finance, payroll and customer services. Mrs Charlton is the governor responsible for monitoring the impact of pupil premium funding. Mrs Charlton has no relevant business and pecuniary interests that impact on her role as governor. Mr Errington has lived in the area for sixty years. He was a farmer at Bracks Farm and a Civil Engineer before his retirement. Mr Errington was a parish councillor for ten years and has been the property steward at the local Methodist church for the past twenty years. He has two children who attended one of the original primary schools and three grandchildren, two of whom are former pupils of Prince Bishops. Mr Errington has a particular interest in literacy and has been coming into school almost every week since it opened to hear children read. Mr Errington is the father of Miss Errington who is a staff governor and teaching assistant at the school. He has no relevant business and pecuniary interests that impact on his role as governor. Mr Dames is the husband of a teaching assistant; Mrs N Dames. He has no relevant business and pecuniary interests that impact on his role as governor.